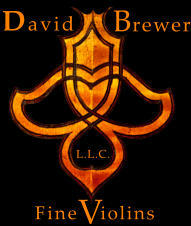 Owner David Brewer has a reputation for being one of the leading salesmen in our industry. Over the years, he has developed a client base of loyal customers including avid collectors, investors, professional musicians, students, and amateurs. 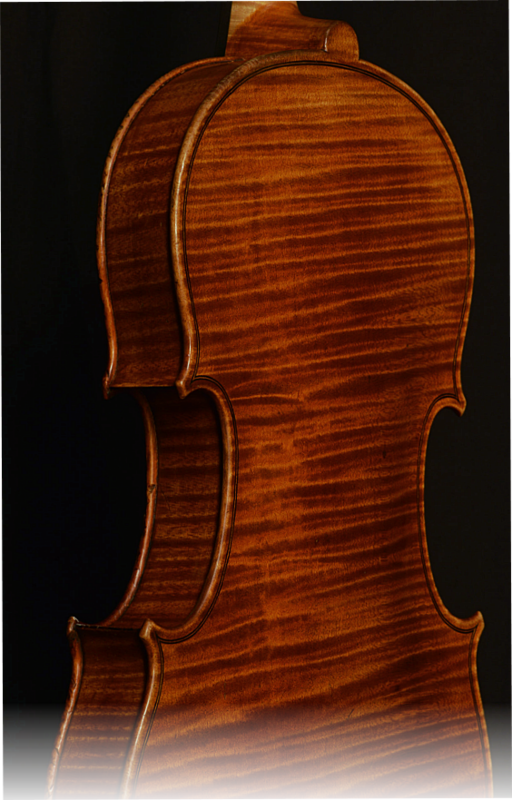 It would be our privilege to have the opportunity to sell your instrument or bow. We offer full disclosure, transparency, and 100% anonymity. Each consignment agreement is tailored to suit your individual needs. Our sales commission is flexible depending on the circumstances and the price range. Direct Purchase For those individuals who prefer to sell their instrument or bow as quickly as possible, we do occasionally purchase outright for a faster liquidation process. However, if you want to realize the full potential of your investment then we strongly recommend going with a consignment agreement. We would be happy to discuss both options with you in order to help you make the best decision possible.